Shine Therapy is a nonprofit 501(c)3 organization supported through donations and dedicated to providing massage therapy through knowledgeable, skilled, trained therapists to support the vital recovery and well-being of cancer patients and their caregivers. Our trained therapists, experienced with body structure, cancer-related precautions and concerns, and integrated therapeutic techniques, collaborate with you to achieve the best outcome for your health. A detailed medical history is taken into consideration to create a safe and effective individualized treatment plan. Shine Therapy provides oncology massage and or lymphedema therapy to cancer patients and survivors, primarily those who are uninsured, underinsured or low income, in Tarrant and surrounding counties. 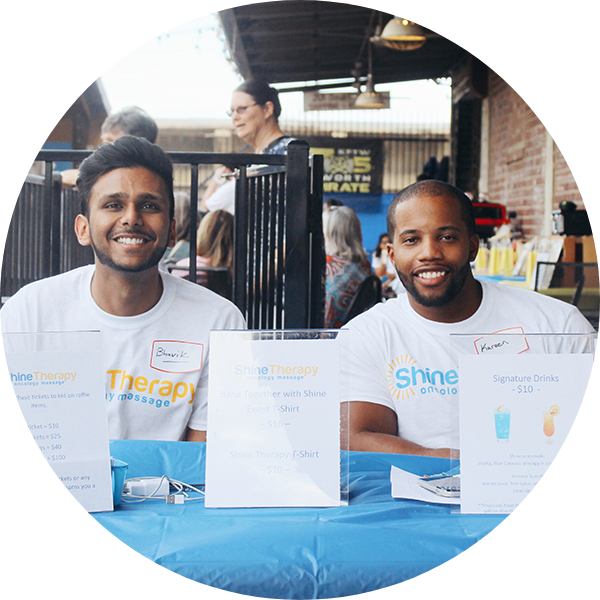 Shine Therapy partners with wellness-focused organizations in Tarrant County to provide a complementary means of support for cancer patients through therapy, education and research. The Board of Directors for Shine Therapy is comprised of several individuals in the community who provide professional operational guidance from various fields. All have signed conflict of interest resolutions for the IRS and are committed to active involvement in the operation of Shine Therapy via monthly board meetings. Claudia Gonzalez provides leadership for Shine Therapy through advocacy in health, wellness, and education within the oncology community. She is responsible for overall strategic planning, revenue generation, financial management, organizational development, staff management and program operations. 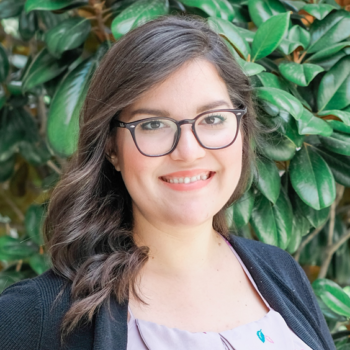 Claudia hails for McAllen, Texas and is a Texas Christian University graduate. She has a passion for serving the needs of the community and is active in several charitable programs. Claudia has been instrumental in leading advances for Shine Therapy and its clients. 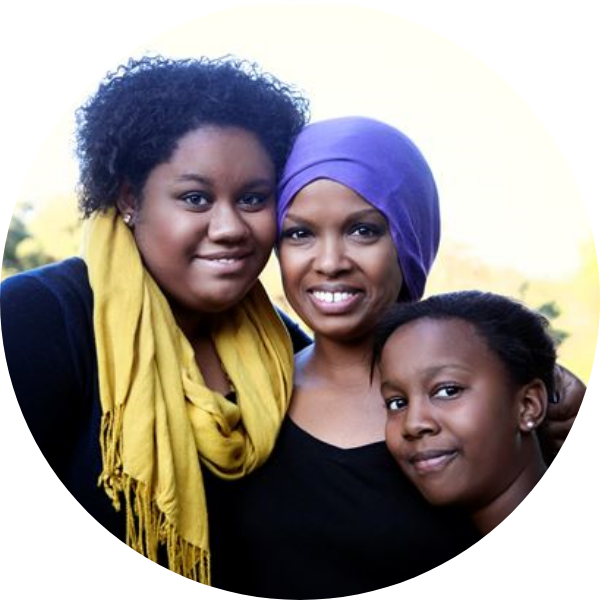 She has a passion for our clients, herself coming from an economically disadvantaged family and sharing the cancer journey of survivorship of her older sister. Sherri Mecke is President of the Board for Shine Therapy. 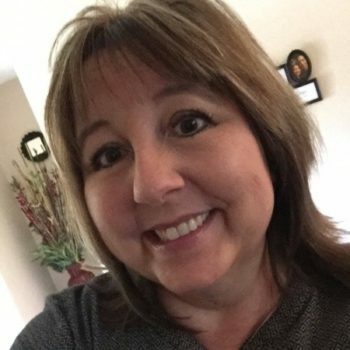 Sherri is semi-retired with over 25 years experience in management and leading teams primarily focused in the information technology arena. After she left the corporate environment and her children left for college, Sherri wanted to find a way to give back to her community. Shine Therapy was a perfect way for her to utilize her managerial and problem solving skills in a productive capacity. It also allowed for her to use her creativity to help the organization. Later, Sherri became even more closely aligned with Shine Therapy when she became a very appreciative client after a breast cancer scare led her to opt for a double mastecomy. Sherri is committed to work diligently to provide the benefits of oncology massage to those who might not afford it. Shannon Mulroy is Vice President of the Board for Shine Therapy. 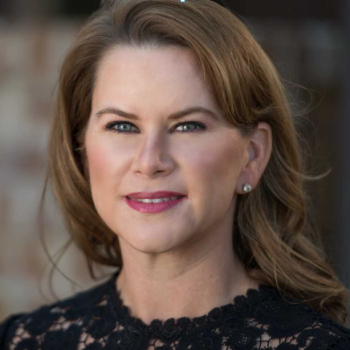 Shannon is extremely active in the Fort Worth community, dedicating much personal time to area charitable organizations. She is a top producing realtor and avid tennis player. Shannon is the “go-to” person to get things done. Her drive, dedication and willingness to utilize her extensive network have greatly benefited Shine Therapy in the short time she has been working with the board. She has helped raise awareness of, and funds for our organization through special event coordination. Shannon has deep empathy for our clients, having been directly impacted by several family members’ battles with cancer. 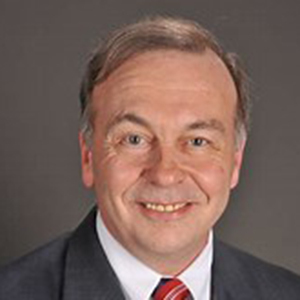 William (Wills) Ward donates his talents as Technology Chair for Shine Therapy Board. 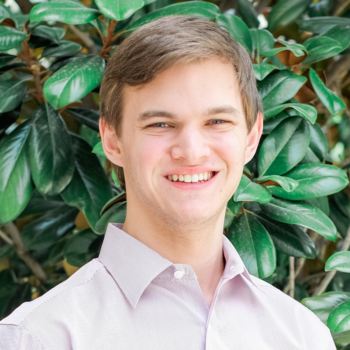 Wills is currently Chief Information Officer at GivePay Commerce, LLC. A truly giving person, Wills provides Shine Therapy with his technical savvy, creative problem solving and financial support. 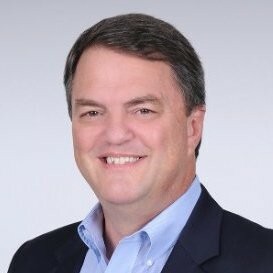 He is dedicated to giving back and has long supported many Fort Worth charitable organizations. Wills enables many opportunities for our organization that Shine Therapy would not have without his commitment – we are truly grateful for his talents and support. 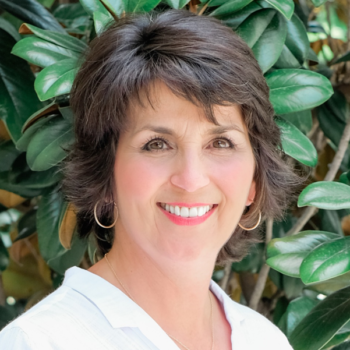 Stacie Rankey serves as Marketing Chair for Shine Therapy Board. She brings extensive Client Relations, Business Development and Sales experience to our organization. 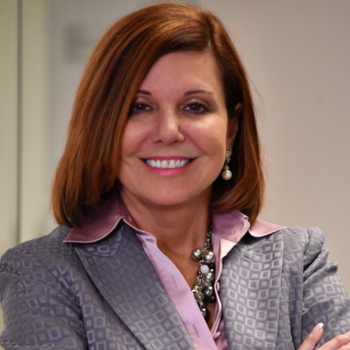 She currently serves as Vice President of Client Relations for Gerner & Kearns Co. L.P.A., is co-founder of the Women’s Mortgage Banking Collective and founder of Survivor’s Voice. She is a strong believer in mentorship and offering guidance to help other women reach their personal and professional goals. Stacie joined our board after she found Shine Therapy as a breast cancer patient and wanted to share the wonderful benefits she experienced with others. Holly Pennington volunteers as Secretary for Shine Therapy Board. Holly currently serves as Community Relations Coordinator for Cook Children’s Health System. She has a servant heart with volunteer and board experience in a long list of community, child advocacy, and women’s organizations. Shine Therapy benefits greatly from Holly’s giving nature and her vast experience. Holly has a special place in her heart for our clients having travelled the breast cancer journey herself. 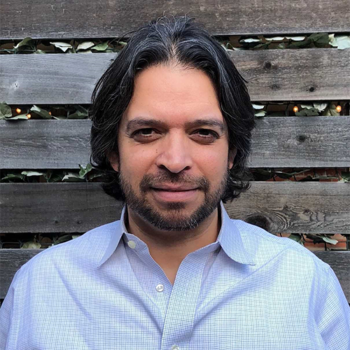 Aurelio (Lito) Rodriguez donates his knowledge consulting and advising Shine Therapy Board as Fundraising/Grantwriting Chair. Lito is a professional grant writer for Moncrief Cancer Center. In addition, he performs in an awesome classic rock band “Lito and the Blackbirds”. 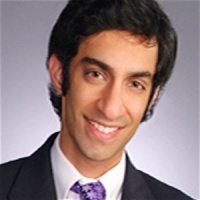 While Lito does not actively write grants for Shine Therapy due to potential conflicts with Moncrief Cancer Center, he does lend his knowledge to our Board through mentoring and advising in the areas of general fundraising and financial risk mitigation. Shine Therapy is extremely lucky to have such a multi-talented member on our board. 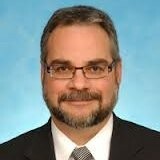 Mark Fersch is the inaugural Volunteer Coordinator Chair for Shine Therapy Board. 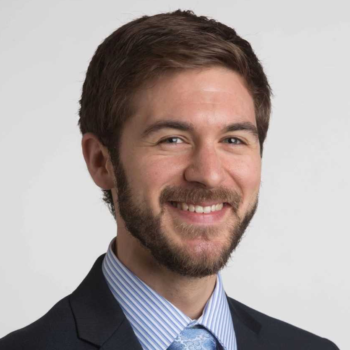 Mark is a medical student at the Texas College of Osteopathic Medicine in Fort Worth. He has a long resume of serving others and is eager to jump in and assist with anything that arises. As the first Volunteer Coordinator Chair for Shine Therapy, he has developed the program from scratch. He very effectively juggled his demanding personal schedule and built a very well thought out program including online volunteer application and onboarding process. This extends the good works possible by Shine Therapy by providing numerous capable hands to assist us and our partner organization in helping others. Mark is a deep thinker with a compassionate soul. Shine Therapy is extremely lucky to have him with us. Lisa Bashore is Past President of the Board for Shine Therapy. 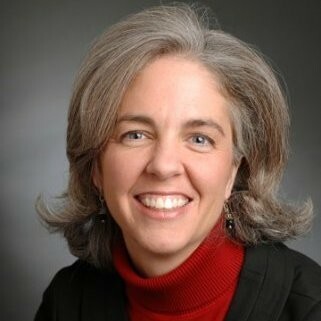 Lisa has over 25 years of pediatric and adolescent nursing care and extensive research experience. 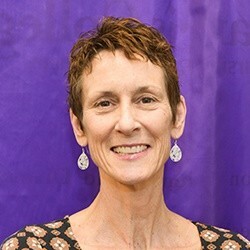 She is currently a professor in nursing at Texas Christian University where she facilitates the growth of undergradate honors nursing students. Her clinical practice at Cook Children’s Health Care System, focuses primarily on cancer survivorship and screening in young adult and childhood cancer survivors. 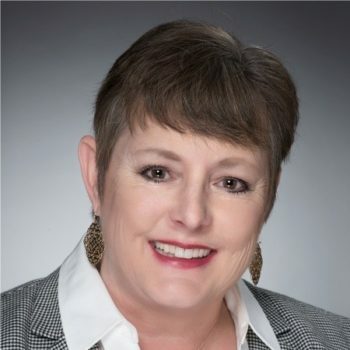 Along with leading the Shine Therapy board, she was instrumental in the development, implementation and ongoing management of the Life After Cancer Program in the Cook Children’s Health Care System. For many years Lisa nearly single-handedly kept Shine Therapy going while maintaining her demanding professional career. She is still extremely active with the board and is a highly respested member of our team. The Advisory Board for Shine Therapy is comprised of professionals with medical and nonprofit expertise. They provide strategic advice and serve as our biggest advocates.